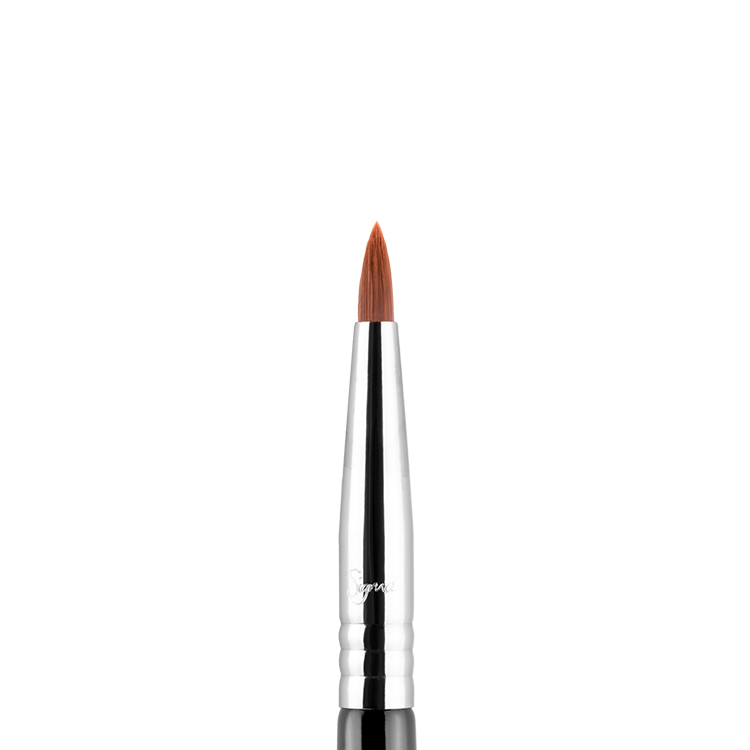 The E30S Pencil features firm, synthetic fibers to offer great colour application. 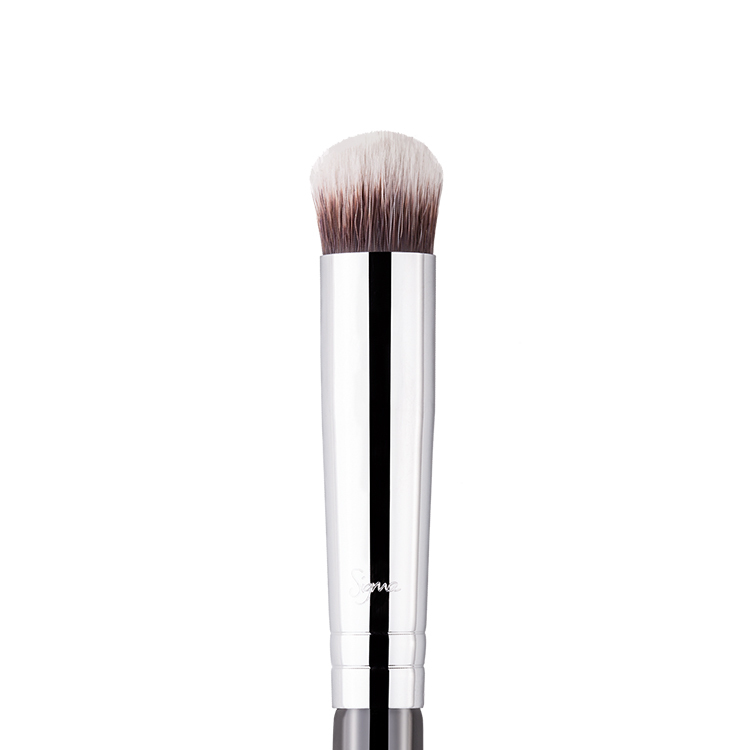 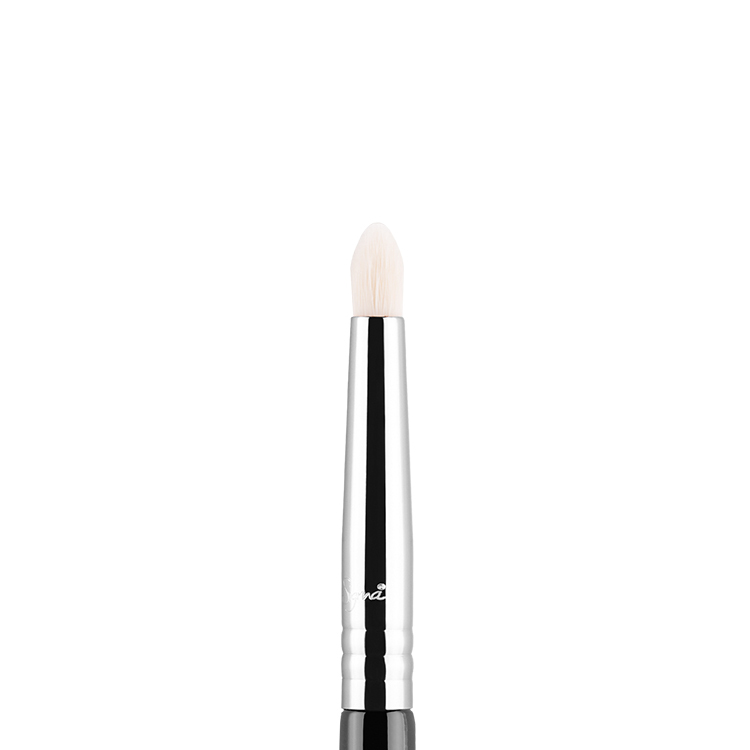 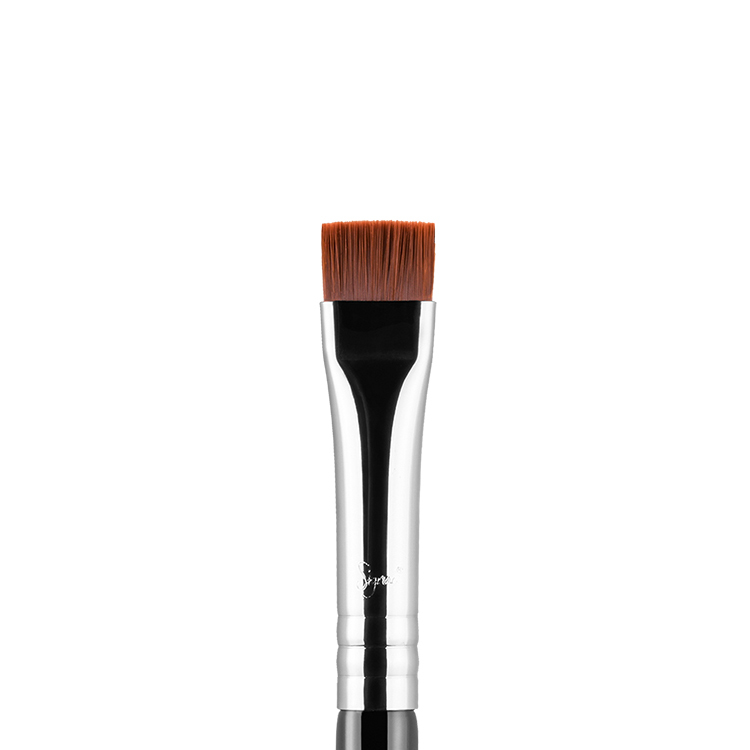 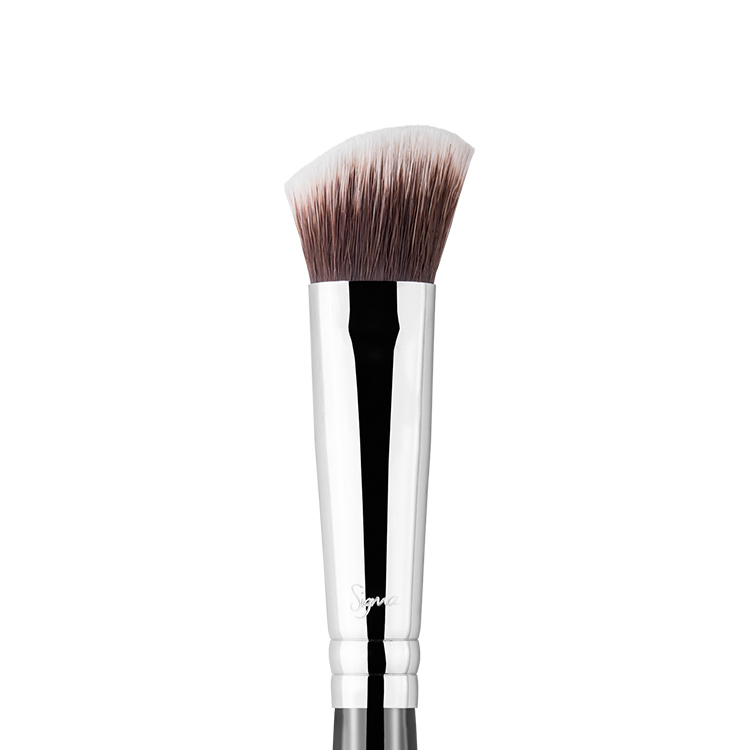 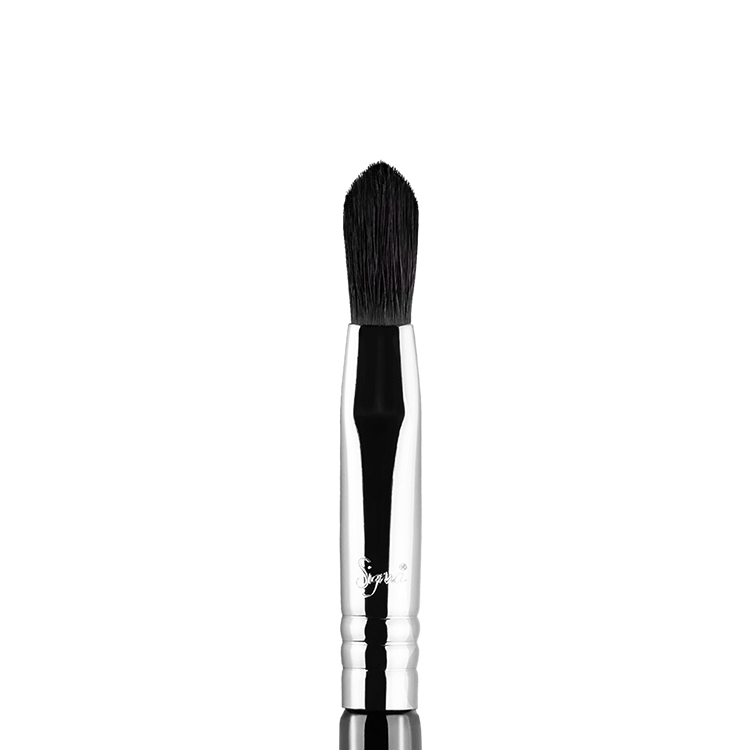 Best for applying color to small, concentrated areas of the eye. 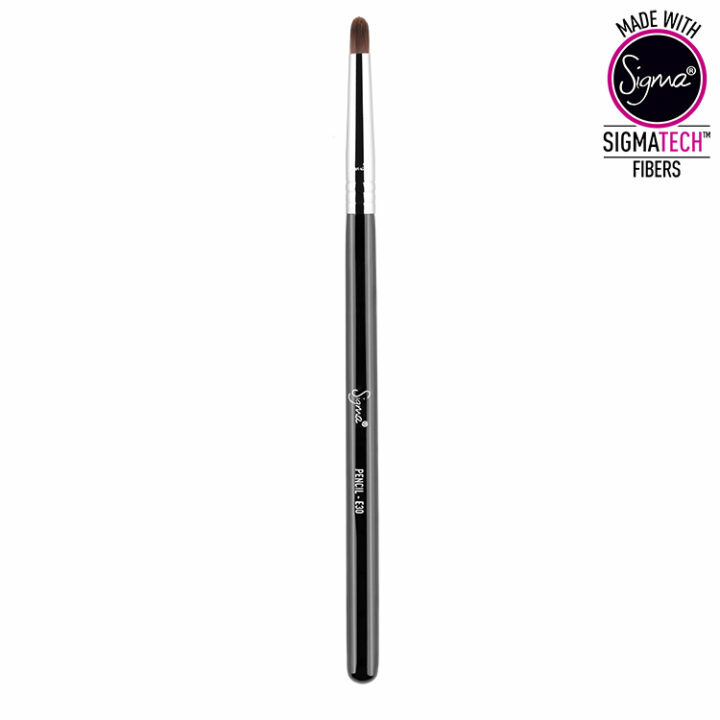 Recommended Use: Soften pencil lines along the top and bottom lash lines, add shadow to line the eyes, or use to highlight inner corner of eyes.